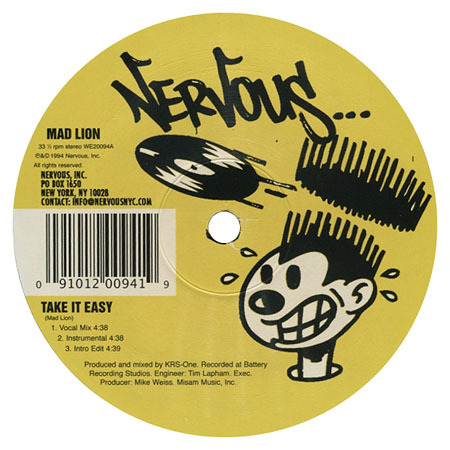 While on the topic of KRS-One's 1994 productions we've got to mention Mad Lion Take it easy. It's one of my favourite joints from that year and I'm not sure everyone's aware that Kris Parker was behind this track. 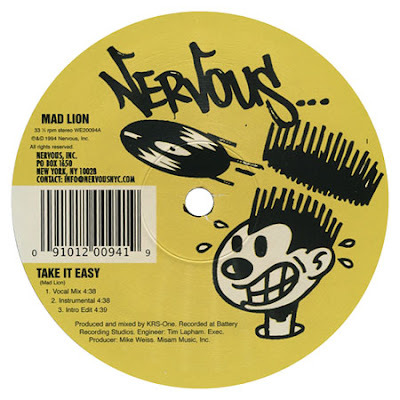 Furiously cut up by Funkmaster Flex on Hot*97, Take it easy was (and still is) such a great summer jam.